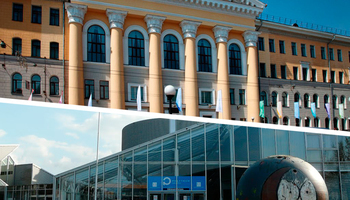 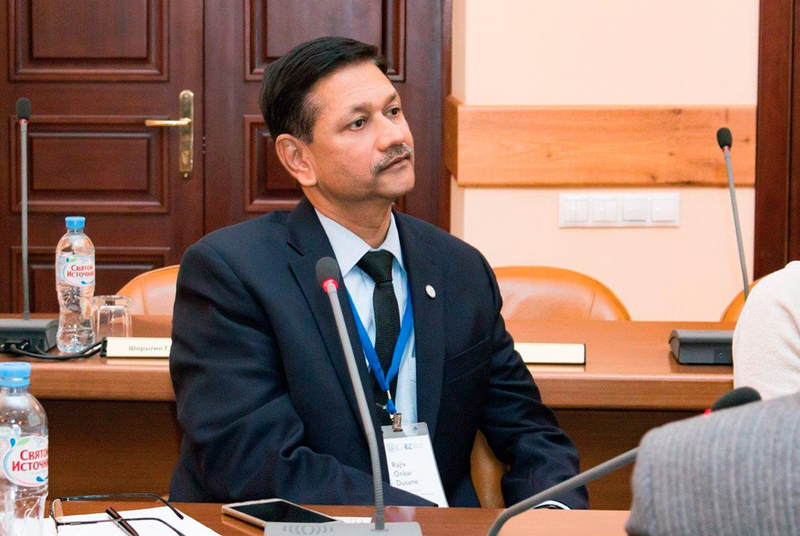 Rector of TUSUR University Alexander Shelupanov has met with a delegation of representatives of Indian universities, who arrived to Tomsk in search of potential partners. 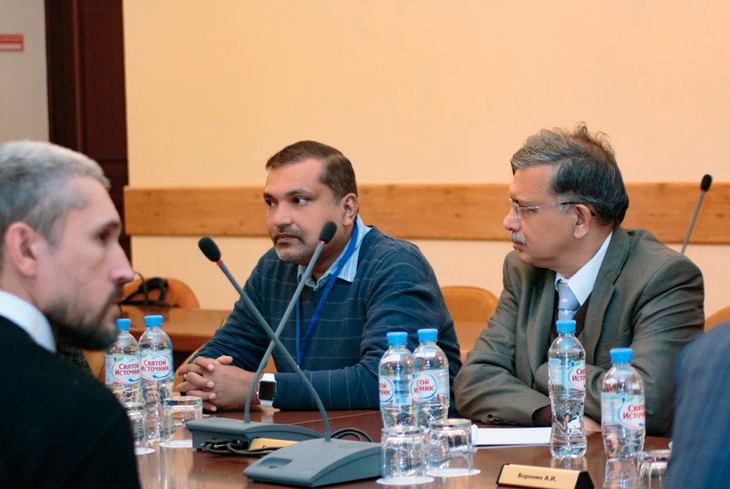 The Indian delegation included representatives of the Indian Institute of Technology Bombay, Indian Institute of Technology Delhi, Indian Institute of Technology Madras, Indian Institute of Technology Hyderabad, Indian Institute of Technology Patna and the Embassy of India in the Russian Federation. 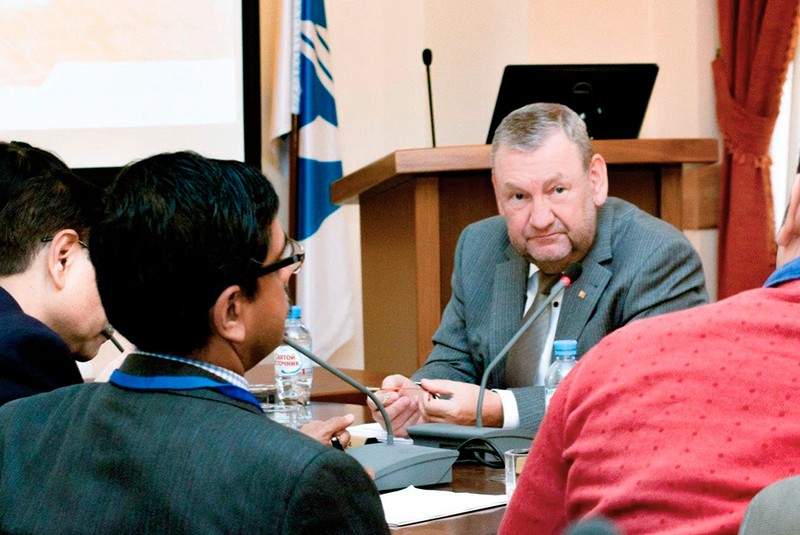 Alexander Shelupanov has told the Indian guests about the academic process at TUSUR University and about the current ties the University has with universities and research centers of India. 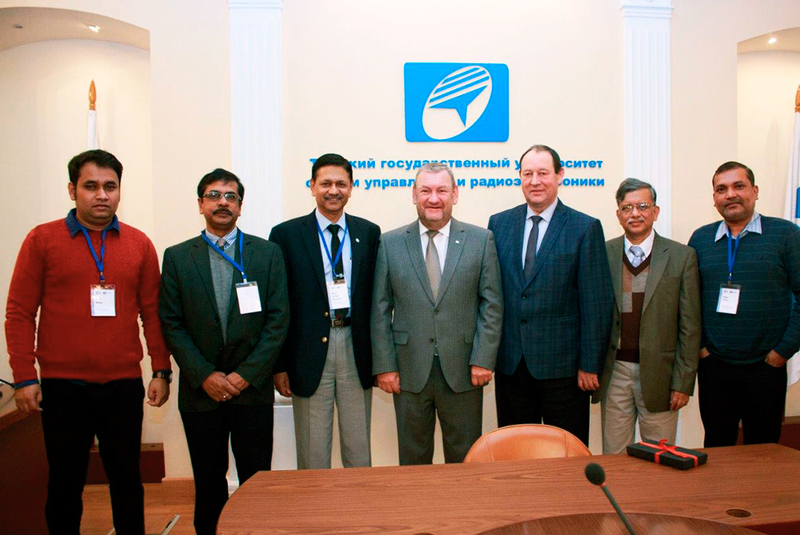 He has also proposed a number of joined projects for potential Indian partners. 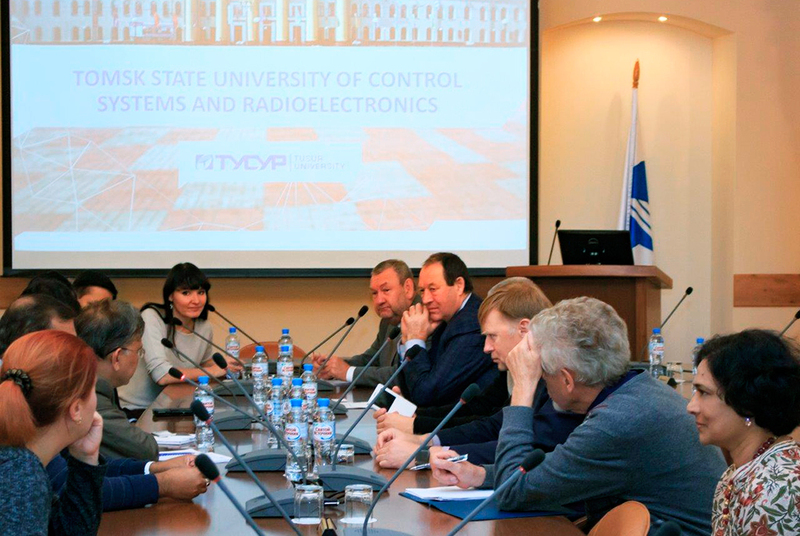 In particular, the parties have discussed potential joint workshops and seminars in radioelectronics, an initiative suggested by the members of the Indian delegation, and joint academic programs such as short-term internships and dual-degree programs. 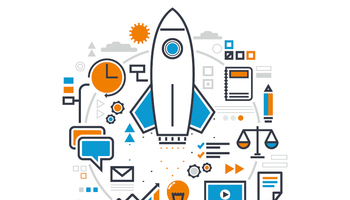 Another important dimension for cooperation is through research projects in biomedical technologies (appliances for cardiac diseases and cancer), microwave electronics, thermal control and intelligent coatings for spacecraft, fifth-generation wireless communication systems, big space data processing, etc. 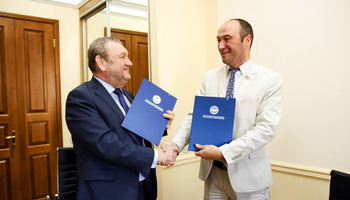 The parties have agreed that a MOU will be signed on a planned visit for the TUSUR delegation to India. 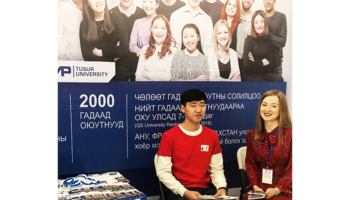 Every year laboratories and design bureaus of TUSUR runs R&D internship programs for Indian students from such universities as SRM University (Chennai), Indian Institute of Technology (Patna), etc. 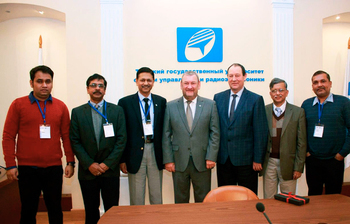 As of today, TUSUR partners with over 30 student recruitment agencies in 15 cities of India.